Sept. 30-Oct. 4: Two large physician groups hold their annual meetings on different coasts. MGMA members will gather Sept. 30-Oct. 3 in Boston. “Together, we can revolutionize healthcare,” is the tagline on the MGMA's website. The American College of Emergency Physicians meets Oct. 1-4 in sunny San Diego, the perfect place to celebrate ACEP's 50th anniversary. Oct. 3: Another day, another contentious confirmation hearing. The Senate Homeland Security and Governmental Affairs Committee will debate Steven Dillingham's nomination to be director of the U.S. Census Bureau. The bureau is gearing up for the 2020 Census, which is already fraught with controversy. Importantly for healthcare, the Trump administration wants to add a citizenship question. Public health experts worry that tens of millions of people would skip the survey and thus negatively impact health data collected by the Centers for Disease Control and Prevention and others. Oct. 4: Who knew that disruption could take so long? 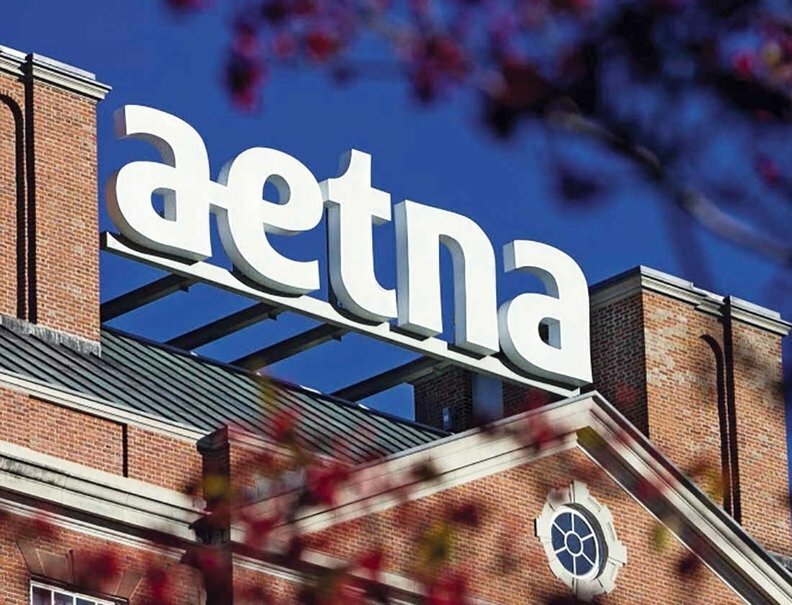 Another page will turn in CVS Health's push to take over Aetna when the Connecticut Insurance Department holds a public hearing on the proposed deal. Various media reports suggest that the U.S. Justice Department is ready to give the acquisition its thumbs up, but nothing has been confirmed. Meanwhile, the Association of American Physicians and Surgeons last month sent U.S. Attorney General Jeff Sessions a letter opposing the deal, saying it will decrease competition. The American Medical Association had already come out against it, as has California's insurance commissioner.